$title_for_layout	=	"Shadle/Guyton SSAT Tutoring | Martha Shadle | SSAT - Orton-Gillingham - Academic Tutoring - SAT/ACT/PSAT"
Martha Shadle is a Fellow-in-Training certified by the Academy of Orton-Gillingham Practitioners and Educators. She is also certified as a Dyslexia Therapist by the International Dyslexia Association. She works with students who have learning differences as well as other students needing improvement in reading, writing composition, spelling and reading comprehension. She holds a graduate degree from Georgia State University and an undergraduate degree from the University of Notre Dame. 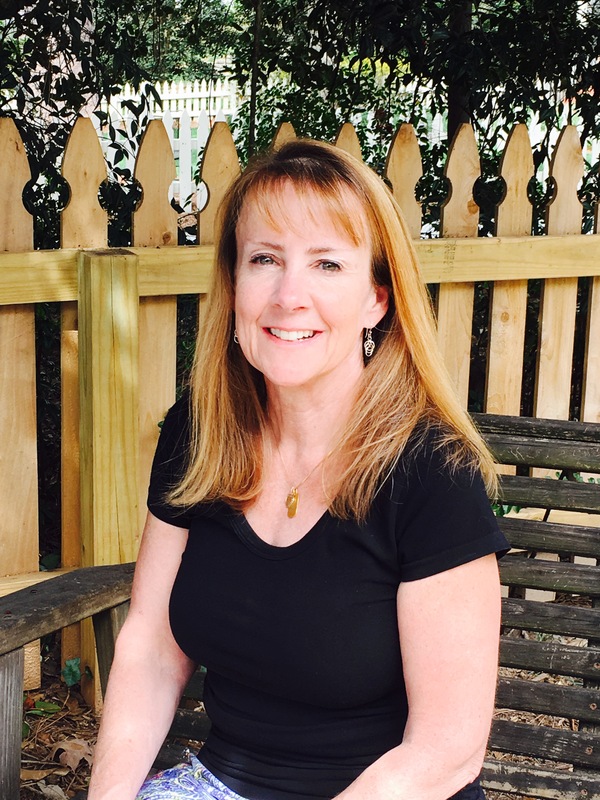 She has more than 15 years of private practice tutoring experience and has participated in over 300 hours of classroom training including Orton-Gillingham, Wilson, Lindamood Bell, Psychological Testing, Word Parts and Handwriting Without Tears. She has also conducted teacher training at preschools and private and public school on the Orton-Gillingham Method, dyslexia and pre-reading skills. She is a Mom of three boys, who have experienced public, private and parochial schools in the Atlanta area, boarding school in Chattanooga and colleges in the Southeast. SSAT Services - She partners with Lynn Guyton to provide SSAT overview classes, preparation classes and Mock SSATs. She also provides private SSAT tutoring in writing, reading and verbal. Martha Akers Shadle offers SSAT Services at Learning Linkz as well. Orton-Gillingham Tutoring – Using the Orton-Gillingham Approach, Martha works with students who are having trouble with learning the letter/symbol relationships when reading or spelling. Whe teaches spelling rules, word structure and syllable patterns and division. Martha Akers Shadle offers Orton-Gillingham tutoring at Learning Linkz as well. Reading Fluency – Works with students who have the basic sound/symbol relations and need to learn how to apply these rules when reading. Reading Comprehension - Works with students on teaching them how to find the main idea, important details and make inferences of passages and stories. Writing Composition – Works with students on formulating ideas and organizing them. Helps them to learn how to write summaries, short responses, paragraphs, essays and stories. Teaches them how to proof writing and apply grammar when writing. Works on writing paragraphs, short responses, stories and essays. Vocabulary Building – Works on building knowledge of vocabulary words by reading, writing definitions and writing stories. Informal Assessments – Performs informal assessments of a student’s reading, spelling and writing and conveys observations to parent. You may contact Martha at mashadle@bellsouth.net or at 404-290-3262.